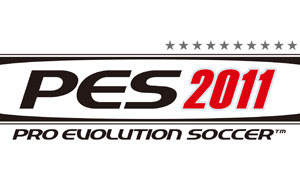 Its Kaka vs Messi, Konami vs EA, PES 2011 vs FIFA 2011. Yep its that time again and both brands seem to improve on the favoured areas of their last title and add new features thats bound to bring them one step ahead of their competition. Both games have had a demo released for them and I recently had the opportunity to sit down and play both. Each had something that really impressed and obviously having seen the trailer before, I know that both games have alot more to offer then whats shown on the demo. Pro goalkeeper - thats right! 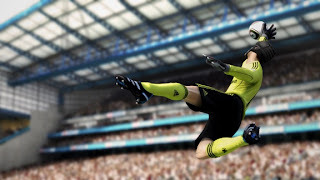 For the 1st time ever in a football game, you can have full control over a goal keeper and even build a professional career around it. This was the feature I was most impressed with because one the toughest positions on the pitch is being the keeper. Judging by how hard it is to save a goal in the game, I'm sure alot of FIFA fanatics will like this one. Multi user celebrations - I thought this was a nice little feature seeing that if you have two players on the same team, they can both celebrate the goal that was scored also if the CPU manages to catch you during a celebration it turns into a multi celebration, sometimes resulting in some silly ones where the CPU tried to jump over my strikers head but missed and hit the floor. Alot of the features in FIFA 11 were improved on heavily from the last game but of course it was done for the better and gives it a more complete footballing experience. 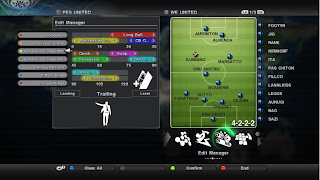 PES 11 seems to have improved on some of the areas I found awful during the last game such as the striking meter, shooting up at the slightest touch of a button. Game plan - I was just thought woah when I realised how much freedom I had in making the plays, how my team would push forward/defend, man marking, practically a full on strategy plan. HUD - Currently the only display at the bottom of the page now is a map of the pitch because displays such as the strking meter are now under the players themselves! I thought this was an awesome idea because it can be a pain having to look down in the corner everytime to match up your shot. 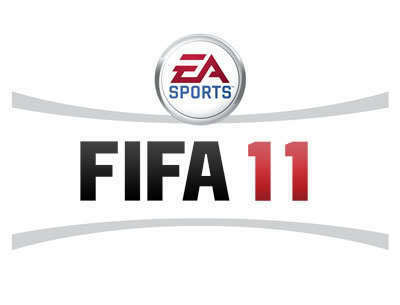 Now you full attention stays on the player who has the ball. 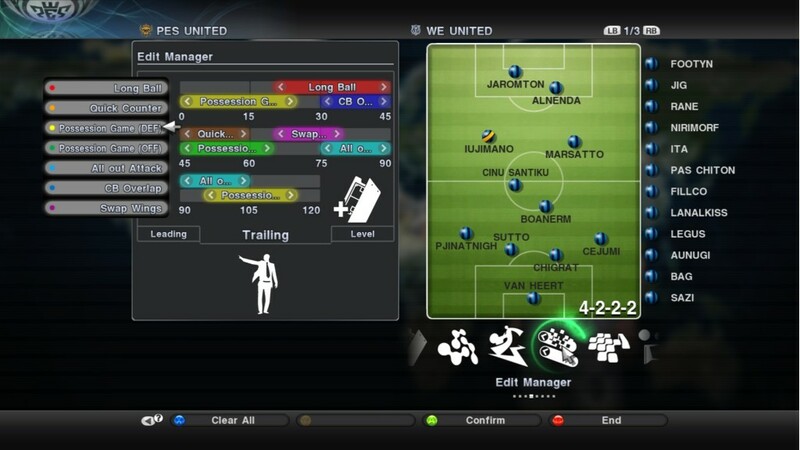 Also they recently introduced the whole 360 control and passing, something that FIFA already had but one thing shown in the trailer that really caught my eye was the amount of customisation you can do to the stadiums, players, you could even design and start your own league!! Both brands have brought big new features this time around but in my opinion if you're looking for the easy pick up and play football game choose FIFA because of its easy control function, however if you're looking for a slightly harder to control, skilled football game choose PES. I guess all thats left is which one I think is better.. well... I'll let you think over that as you play the demo!